Singer Ariana Grande returned to the spotlight this week by dropping her first new music in over a year. As the inspirational, electric “No Tears Left to Cry” makes waves among fans, it’s also bringing about some major feels. 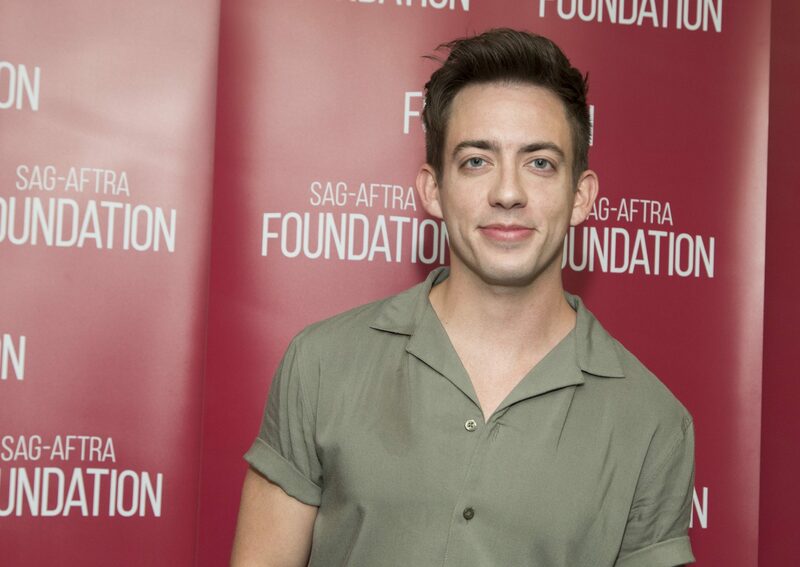 Former Glee alum Kevin McHale (who played Artie Abrams) used the moment to not only fan over the song, but to officially tell the world he’s gay. McHale tweeted about Grande’s instant hit shortly after its midnight release on Thursday, April 19th. His thoughts on the song? “#NoTearsLeftToCry is gayer than me and I ACCEPT,” McHale wrote. Though McHale hasn’t spoken publicly about his sexual orientation prior to this tweet, he has previously posted photos with rumored boyfriend (and fellow actor) Austin McKenzie. Fans of both Glee and Grande, of course, are freaking out. Grande has long been a vocal advocate for the LGBTQ community alongside her out gay brother Frankie, while her music has particularly resonated with queer audiences. In 2017, Billboard called her the “gay icon of her generation.” Meanwhile, McHale’s fans are praising him for the casualness and normalcy of his “coming out” statement. Together, the two are an especially good match. McHale also had a pretty great suggestion for Grande’s next move with “No Tears Left to Cry.” He followed up his first tweet with a request for her to do a remix of the track with Janet Jackson, and we are so here for it. McHale’s tweet prompted an outpouring of support from fans. Y'all have no clue how much I am living for this coming out if that's what it is 😂. No heartfelt speeches, just normalcy. Isn't it refreshing? I’m so happy to have you in our family! I love you, Kevin! Honestly, it’s awesome to see Kevin McHale’s story added to the rich and diverse tapestry of coming out narratives. Especially when the moment is triggered by LGBTQ ally Ariana Grande.